After searching and buying an expired domain, you will need to design and then host your new website. One of the reasons why many PBNs are de-indexed by Google is because of poor hosting. It is at this stage during the PBN setup stage where webmasters tend to fail. There are different ways to host a PBN. The trick is to choose a reliable host, with minimal to no downtime, that is super fast, easy to use, secure, cost-effective and of course has no footprints. With a network of 50 or more websites, you can imagine how much you will be spending time and money on hosting. While it is expensive to host a network of blogs, going for cheap hosting is a mistake. There is no way to make a cheap hosting service be of any benefit to your network, trust me I’ve tried and failed! To stay safe, look for a good host and then look for ways to lower costs. 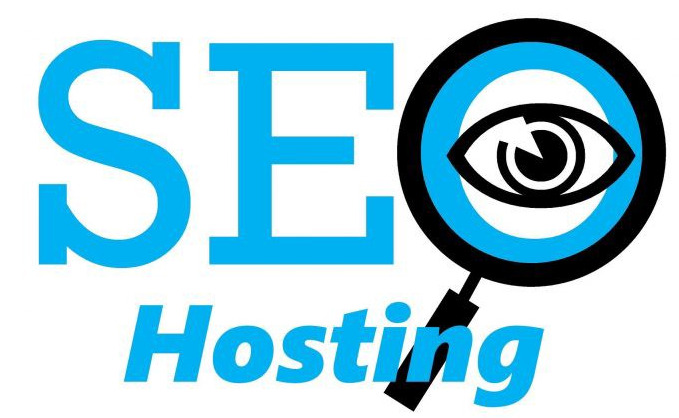 SEO hosting offered a simple solution to new webmasters and PBN owners who had a few cents to spare. Here, you only needed about 200 IPs for every domain and you were good to run. After that, you could add networks the easy way and manage it under one dashboard. This was long before Google narrowed down on this form of hosting. Today, SEO hosting might get your PBN de-indexed. If you have more than 100 sites in your network, VPS hosting coupled with rocket IPs or Cloudflare to mask your actual IP might seem like a good deal. The process is similar to hosting a money website only that here you use Cloudflare, CDN or Rocket IPs instead of there server’s IP. Just like other dubious hosting methods, Rocket IPs took a dip and webmasters lost. People still use Rocket IPs on their sites. However, you need to use it on a small section of your network just for diversity. When used for diversity, you eliminate footprints. CloudFlare is actually used by money sites; but on its own, it is not a reliable way to mask your IPs. H9 used to be the go-to host when you needed to host tens of websites with different IPs. As time goes, H9 services have become less reliable and most webmasters have been de-indexed due to their deteriorating services. The IPs given by these guys shouts PBNs and they no longer offer support as they should. What works? With the above hosting options out of the way, you are only left with shared hosting and cloud-based hosting. 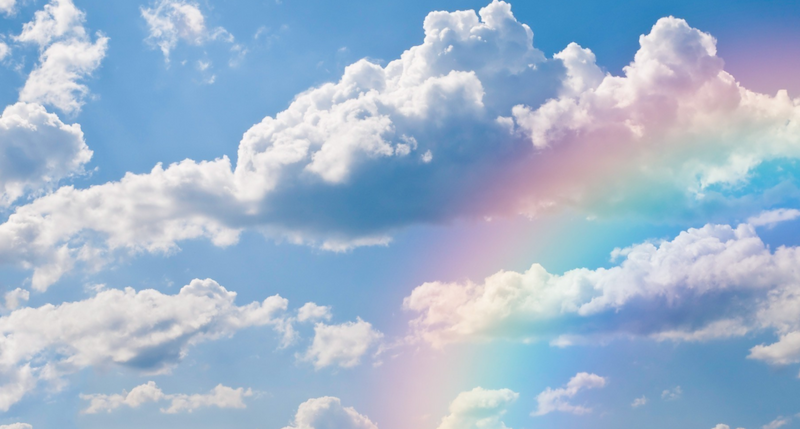 Cloud-based servers are gold for your PBN. Over the years, the popularity of this form of hosting has made it easier to access for webmasters. Services such as Vultr and Digital Ocean allow you to register different sites on small/droplet virtual servers each with a different IP address. Even better, you are allowed to choose multiple locations for diversity. The good thing with cloud hosting is that millions of businesses are hosted on them. This helps your website to be in a good IP neighborhood. You benefit from one-click WP installation and root access from cloud hosting services. However, these companies do not offer support. In case your site goes down, you are left to deal with it; the services are not usually managed. While cloud servers are a good hosting option, you need to take care. Clustering, server size, and security are big concerns on this form of hosting. This is an affordable option costing about $5 per droplet/instance with 512MB RAM. It is not complex to set up but management is not easy. When you need an account, deposit the needed funds and then use their one-click install scripts to deploy the mini-servers/droplets. 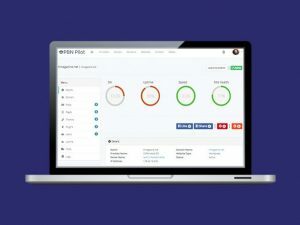 Digital Ocean – This is a great option when you are looking for clean IPs. It is a good option even for your main website. Vultr – This is another service that offers the same features as Digital Ocean. They are also a great option for money sites. Linode – Linode is an upcoming cloud server service. It offers the same great services. Windows Azure – This is a product of Microsoft. They offer a horde of clean IPs and different locations for your domains. However, they are more costly compared to the first three. Amazon AWS – Amazon Web Services, AWS, comes with clean IPs and good quality features. With PBN Pilot your PBN’s and money sites are easy to set up, manage. For webmasters with large or small networks, the prices are great. You can host a large private blog network in the cloud and control everything from the easy to use dashboard. 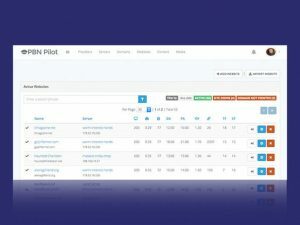 Take a look at the screenshots below showing the dashboard of sites on PBN Pilot. When using PBN Pilot, your networks can be placed into clusters. Each cluster stands separately; there is no overlapping of IPs in any of the groups. PBN Pilot has been able to leverage the limitations of self-managed setup to offer better services. The service is comparatively inexpensive and it gives you better features, like automated updates and editing multiple sites, plugins, themes, and users all from one dashboard. The other main advantage is the dedication to eliminate footprints. Many money websites are hosted on c-Panel. This hosting option is familiar for most and people find it easy to use compared to cloud hosting services. c-Panel hosting allows you multiple sites on one server with no footprints. Here, your PBN is able to blend in beautifully with money websites. You need to understand the difference between shared and reseller hosting before subscribing to a host. On shared hosting, you pay up to $15 every month per server. It’s not complicated to set up but maintaining multiple websites can be a challenge. Shared hosting gives you the advantage of hiding among millions of other websites. But remember, instead of using cheap hosting for your PBN, you should use premium hosting to get your site looking good for the search engines. Hosting services such as Godaddy and Hostgator may not be the best but they host millions of websites. If you choose a good shared hosting service, you should get a different IP and a different data center for each server you subscribe to. This means that your PBNs will show different geographical locations. While you will not get root access, the cPanel that comes with shared hosting is enough for all your needs. Unlike shared hosting, reseller hosting costs up to $30 per month for every server you buy. This option is relatively expensive. It comes with the same features as in shared hosting plus some bonuses. With each server on a reseller hosting plan, you get more resources for your PBN. First off, it comes with WHM access allowing you to manage your site fairly easily. If you prefer shared hosting for your network, you will need to use excel sheets for management. If you decide to go for reseller hosting, note that some hosting companies, such as Godaddy and Siteground, do not offer WHM access. Instead, they offer a discount and a few extra features that may not count for much. Is there a limit to the number of servers you buy with each company? There is no limit but you have to be wary of leaving a footprint. Companies with millions of websites hosted with them are a good place to hide your PBNs. Hostgator and Godaddy, for instance, have millions of sites. On such sites, you can host a large number of servers. Buying from different companies gives you diversity. It also gives you more IPs. What should you consider when picking a hosting company? Hidden fees – You might pay a discounted price for the first few months and then end up paying exorbitant fees later. Watch for renewal fees. c-Panel – This is what makes it easy for you to set up your site. You do not want to manually install all sites. The number of sites you can host: Some cheap hosts only allow you to host a single domain. A good host should allow unlimited domains. WP Support – A host without one-click WP install is not worth it. Shared IP – Ensure the host has a shared IP instead of a dedicated one. Which Hosting Solution is the Best? Different hosting solutions have pros and cons as shown above. A study done on 8,000 websites gave the results that PBN Pilot, cloud server setup and cPanel servers have lower de-index rates making them better than the other options. Your preferences will determine which hosting solution you choose. While Cloud and cPanel servers offer a management nightmare, they allow you to host multiple sites on one IP making them cheaper in the long run. 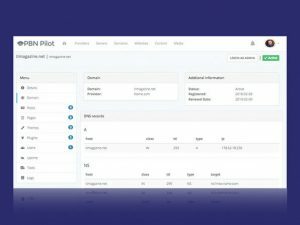 PBN Pilot is a great choice if you need something easy to manage. It is also great if you have a large network and you do not want to use spreadsheets for management, which enabling you to spend your time making money rather than managing your private blog network.